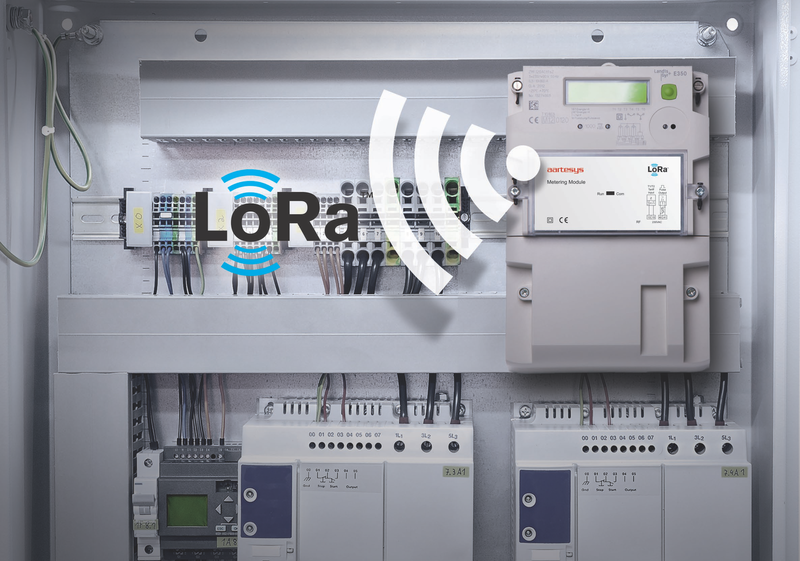 OEM modules, ready-for-use devices, software licenses as well as supporting services for your plant, control or machine! We specialize in customized small, medium and large series in industrial quality. We guarantee on-time delivery.